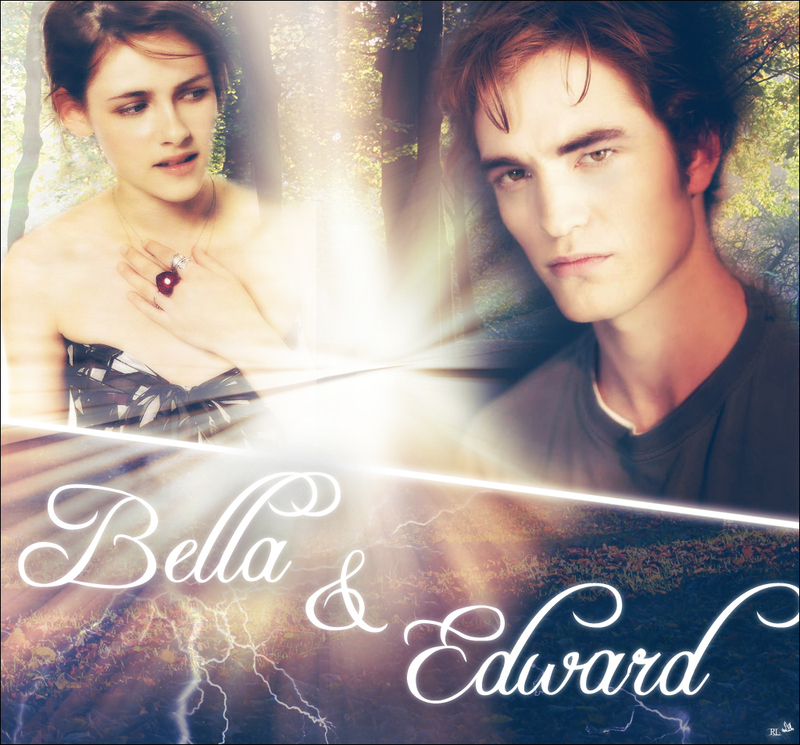 Edward&Bella<3. . HD Wallpaper and background images in the 爱德华与贝拉 club tagged: twilight edward cullen bella swan. This 爱德华与贝拉 photo might contain 标志, 海报, 文字, 黑板, 文本, 肖像, 爆头, 特写镜头, 特写, and 爆头特写.